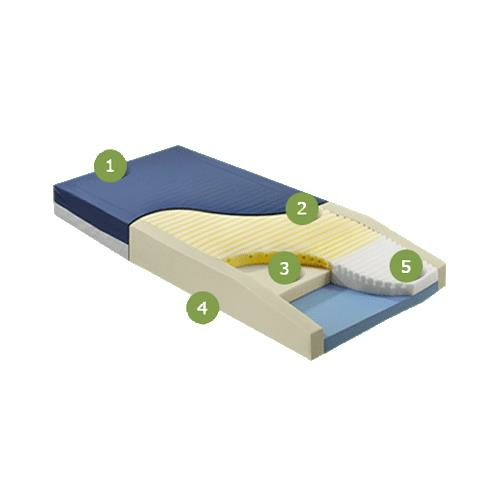 Span America Geo-Mattress Max Three-Tier Therapeutic Foam Mattress is ideal for prevention of skin breakdown for moderate to high risk patients. 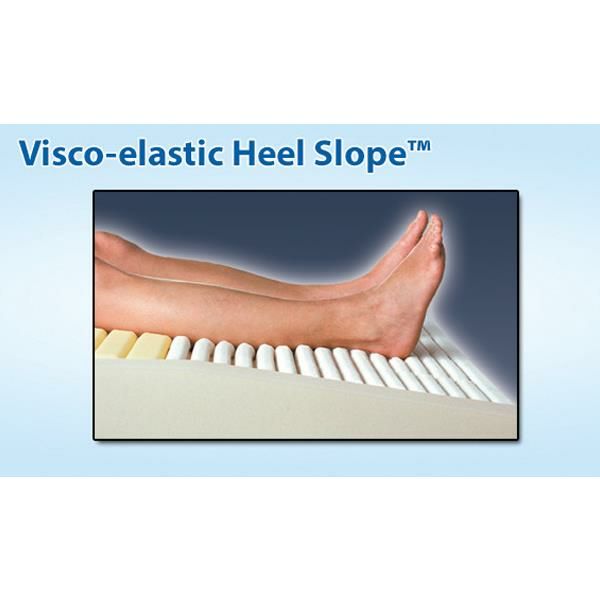 It has a new luxurious, visco-elastic high resiliency memory foam in foot section which cradles and protects the heel and firm perimeter bolsters for added safety. 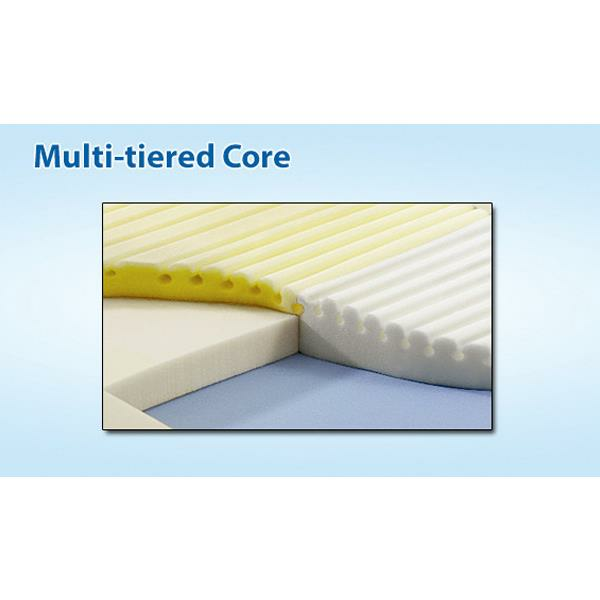 The three-tier, zone design makes it comfortable and extra-soft while high performance top provides maximum immersion and a premium feel against users skin. - This item cannot be returned or exchanged due to hygienic reasons.